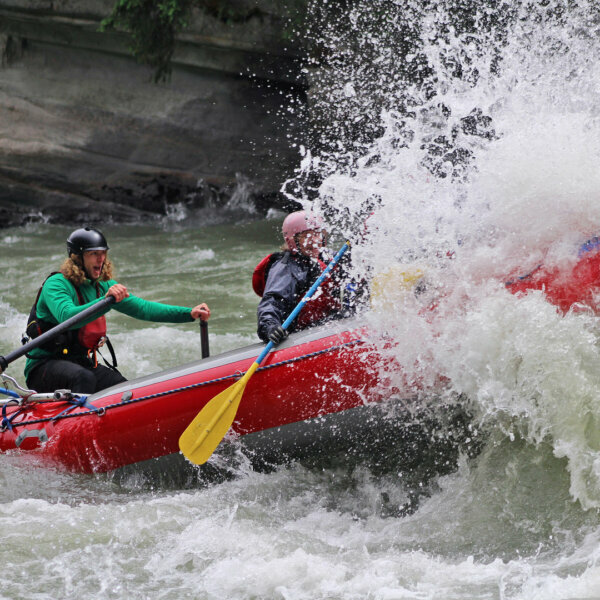 Maligne Adventure organizes rafting outings for beginners and experts alike. Explore the waters of Jasper National Park with varying levels of white water difficulty: from the easiest class 1 to the near impossible class 6. Get 20% off your next rafting trip with your HI membership card.